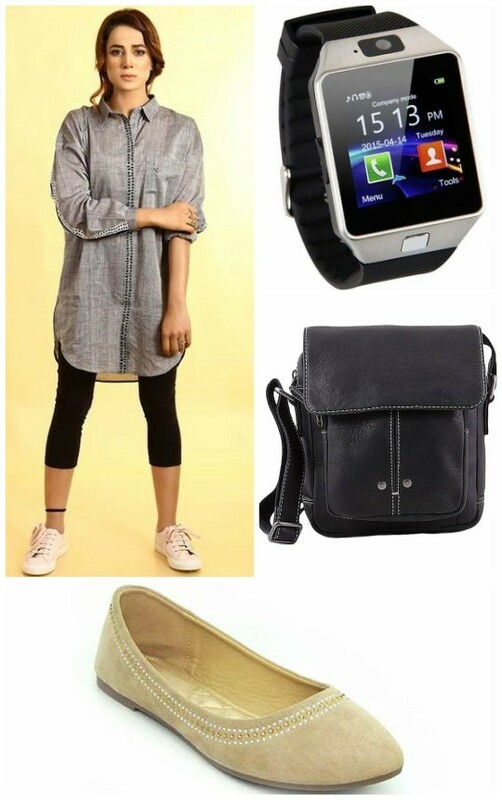 Weekend Obsession: Sneaking Around Town! 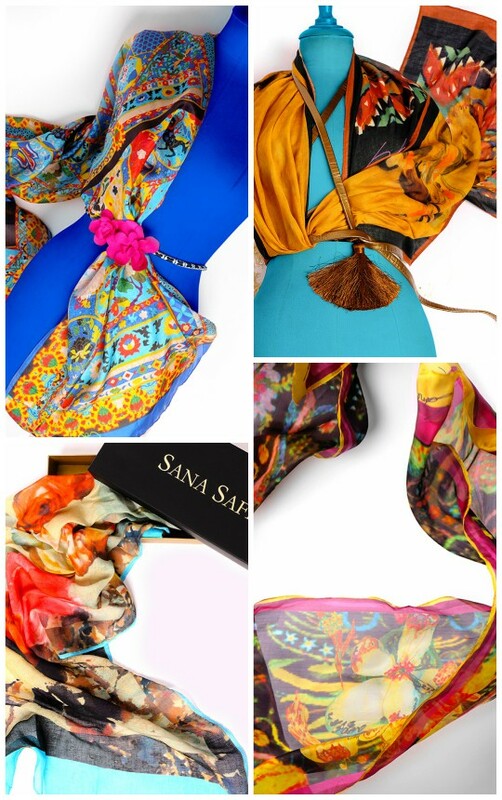 High up on our list of Eid favorites is this crush worthy soft and sensual pret line by Saira Habib…. 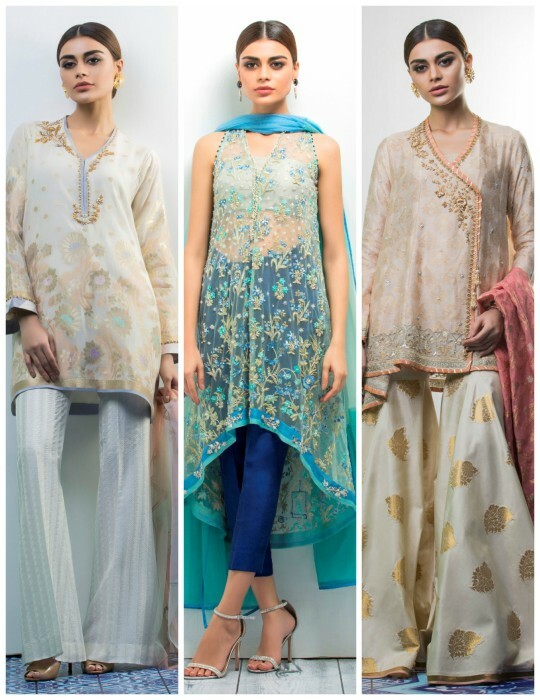 Weekend Obsession: Rungrez Lawn S/S’16 5th March! 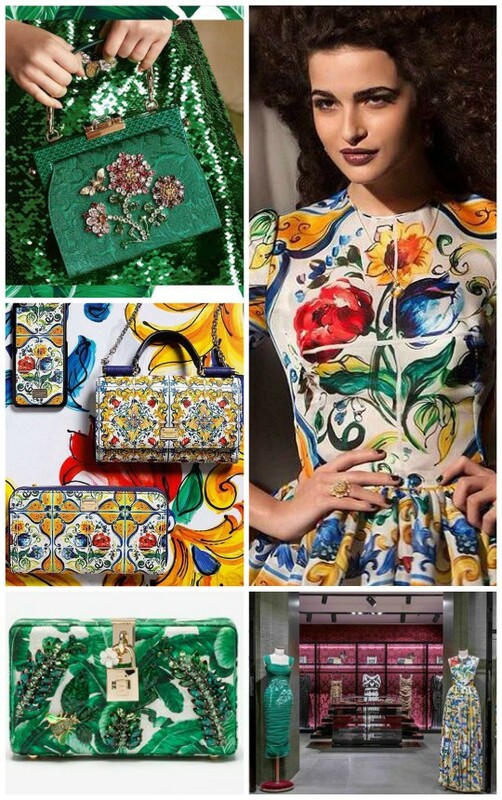 Weekend Obsession: BeechTree Lawn SS’16 Now Pre-Booking! 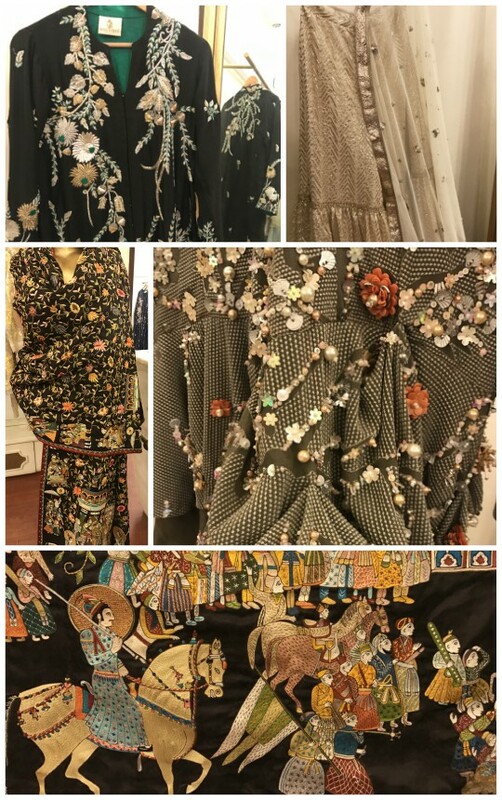 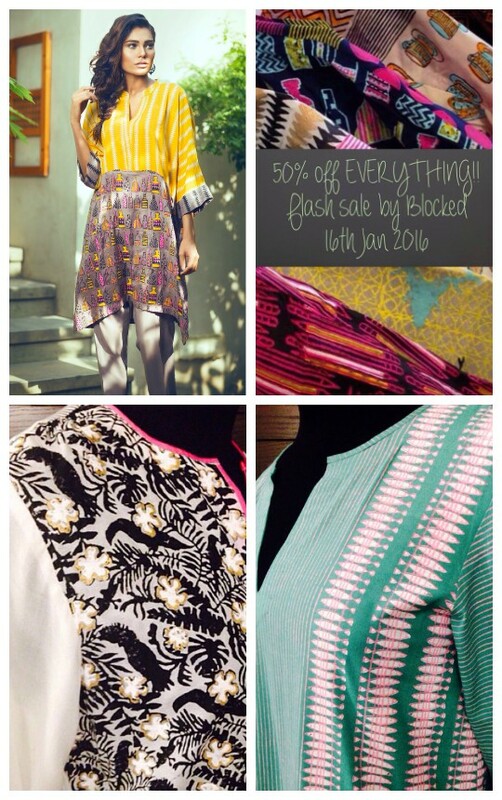 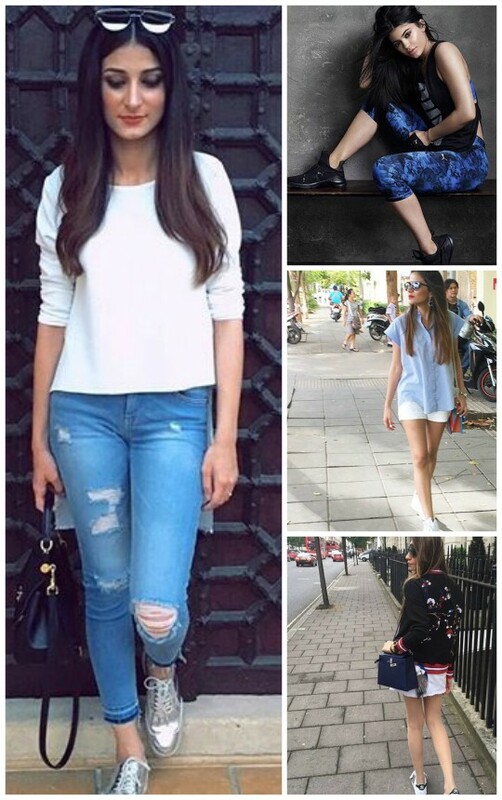 Weekend Obsession: Blocked by Afsheen Numair Flash Sale 50% Off! 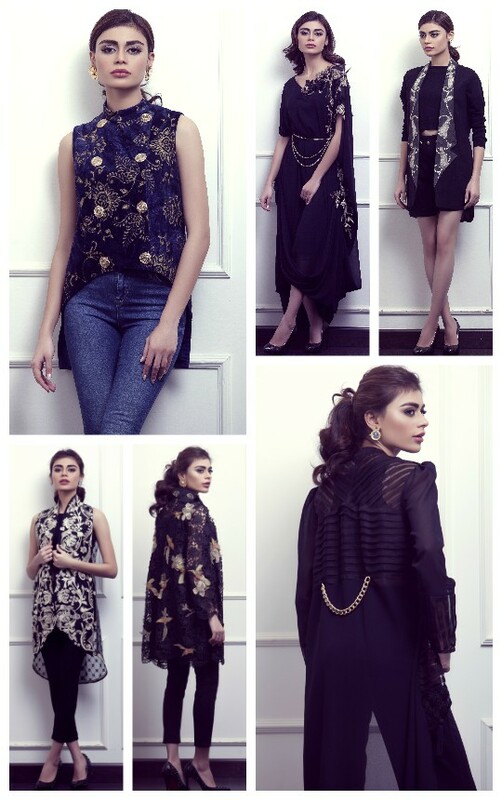 Weekend Obsession: Sana Safinaz SS’16 Diffusion Luxury Pret Campaign Preview! 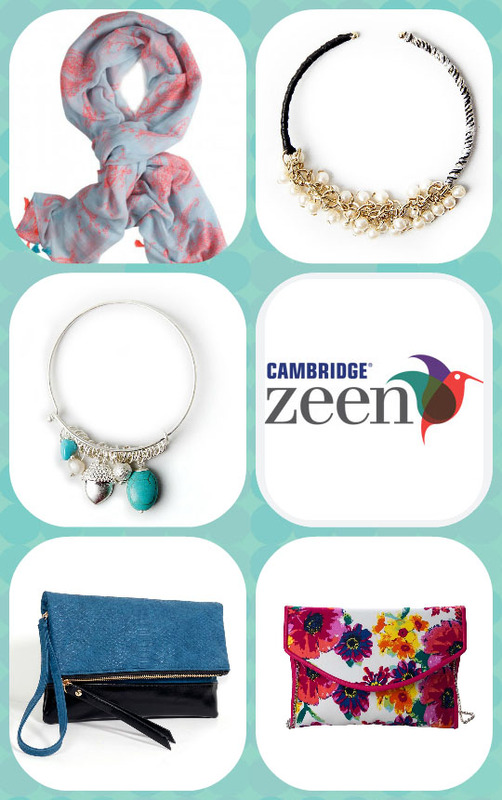 Weekend Obsession: Bauble up with Zeen’s New Accessories Collection!